We are publishing the first series of briefs for the partners of the European Wilderness Network. The European Wilderness Network has grown to almost 40 different areas in more than 15 countries. And each year, the Network will continue to grow. Together, it covers over 330 000 hectares of certified Wilderness, WILDRivers, WILDForests, WILDCoasts and WILDIslands. Please also read: The wildest places in Europe now online! What is a Wilderness brief? 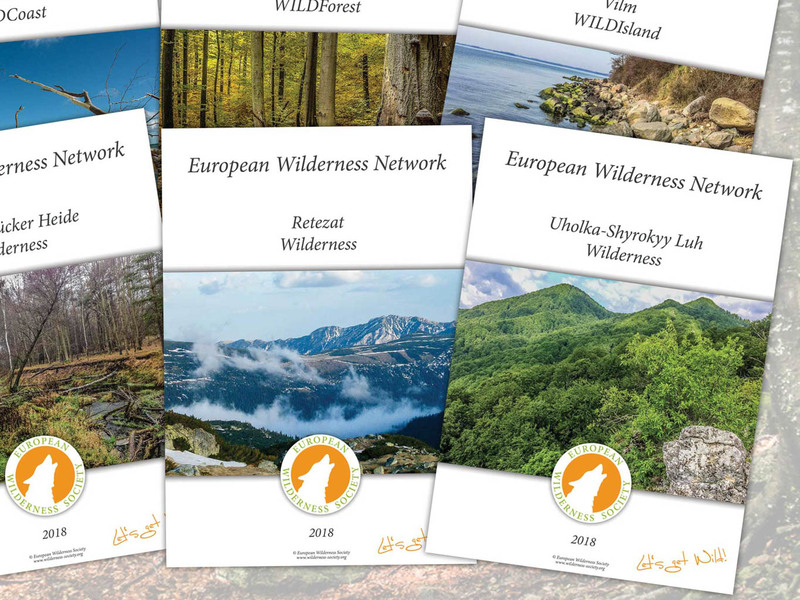 For each European Wilderness Network partner we create a brief that provides a comprehensive summary of the Wilderness. This includes a description of the size, zoning, biodiversity assessment and opportunities to experience it. The briefs enable us to inform our Wilderness Advocates in a concise document about the Wilderness Quality of each area. You can find more area specific information on the website of the European Wilderness Network and visit Europe’s wildest places! Should we manage wolf populations? European Commission refers Bulgaria to Court!